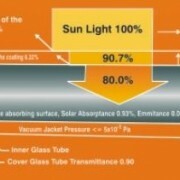 • Automatic Dusk to Dawn Operation. 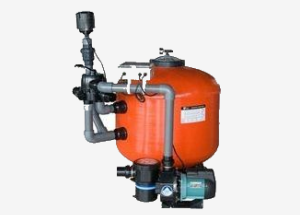 • No strains & Pains of Manual Operation. 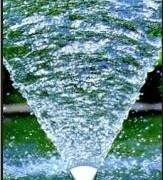 • Free from Messy Cable. 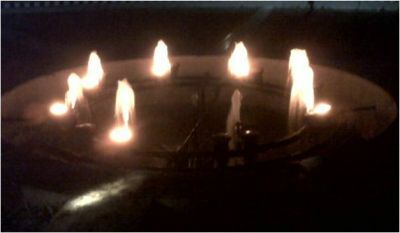 • Appealing Aesthetic of Luminaries . 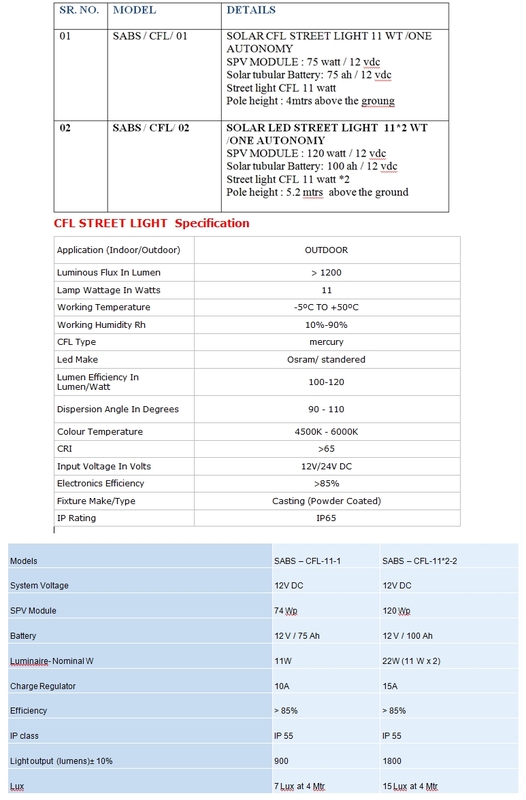 • Reliable MOSFET based Electronics . 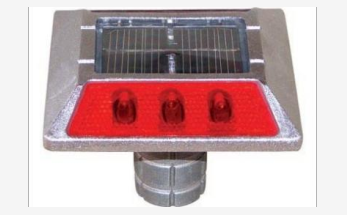 • Lamp Protection with Pre-Heating. 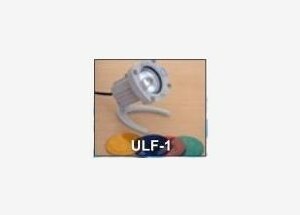 • Long life CFL with 8000Burning Hours. 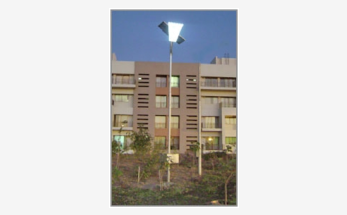 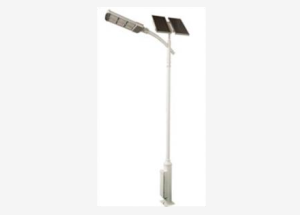 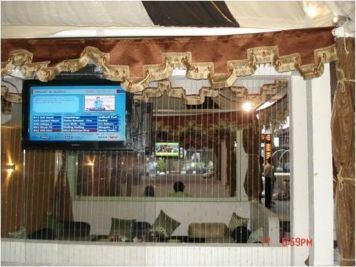 • Selective height of the Pole as per Customers requirement upto 15 feet. 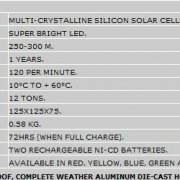 • Unlimited 2 years Warranty for Battery & 05 Years for SPV Module. 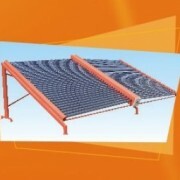 • Longer life MS Mechanical Structures and Battery Box. 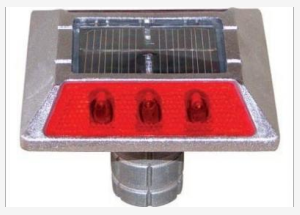 • Super Bright LED Source with Photometric Design for Rectangular beam pattern. 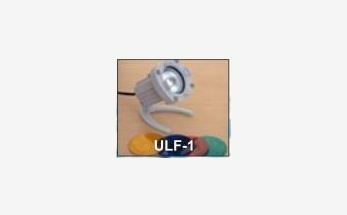 • High Intensity, High Uniformity and Glare Eliminated Light. 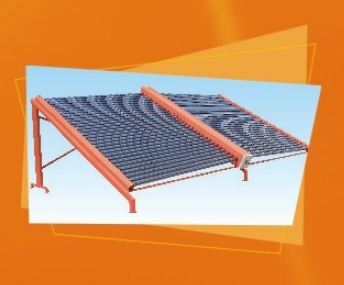 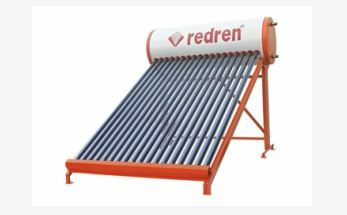 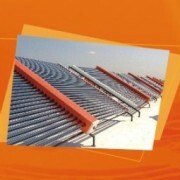 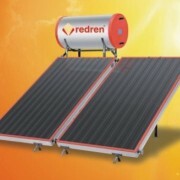 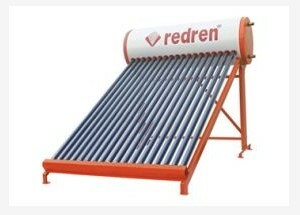 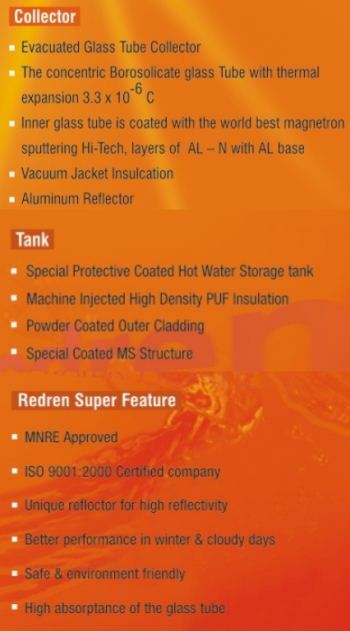 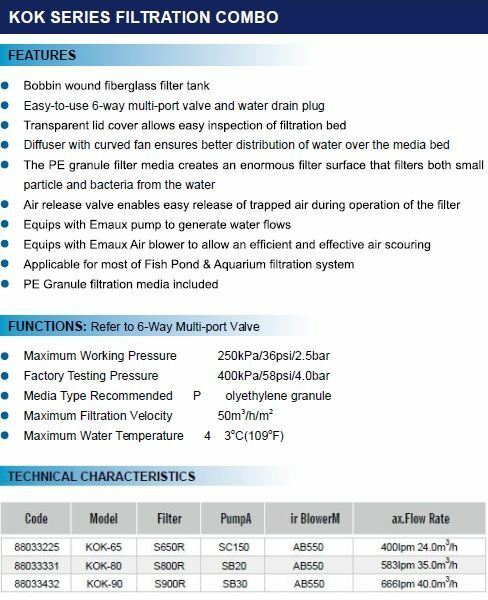 • Module Integrated Design, Long Life, Easy Maintenance. 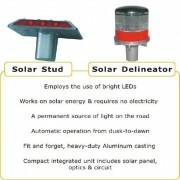 • No hassle of Bulb Replacements. 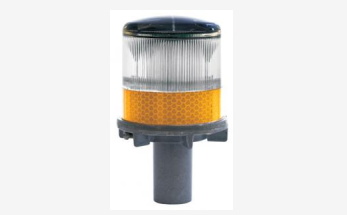 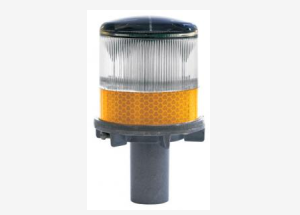 • Perfect for Roads, Expressways, Highways. 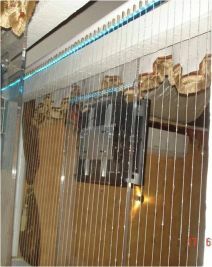 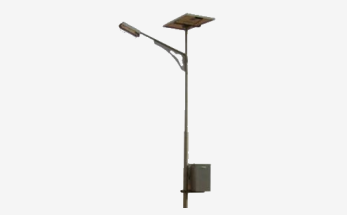 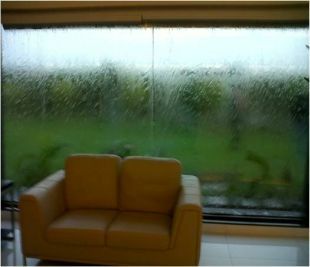 • Eliminates the Visual Fatigue which is caused by traditional street lights. 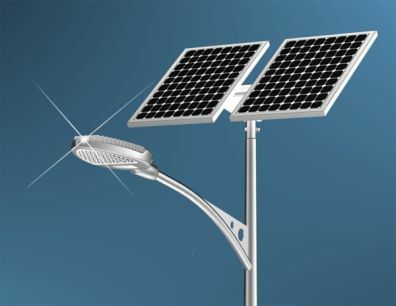 • Tremendous Energy Saving compared to traditional Lamp. 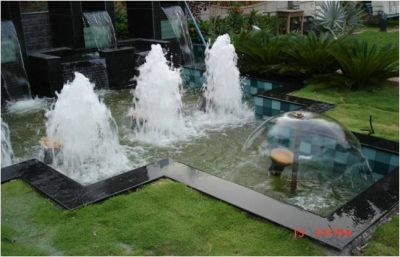 • Totally Green. 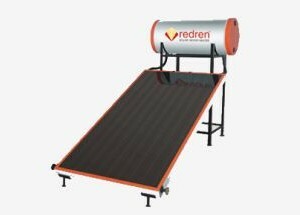 No Lead, No Mercury and No Pollution. 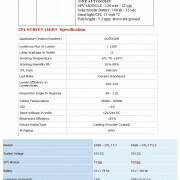 • DC/AC type for Easy adaptation to standby and Centralized Modes. 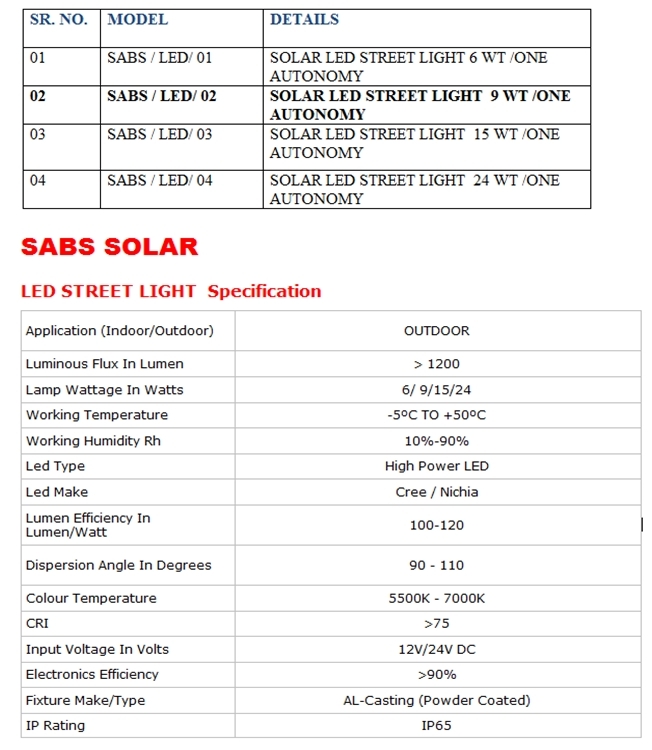 • Long life CFL / LEDLamp with 8000/ 40000 Burning Hours. 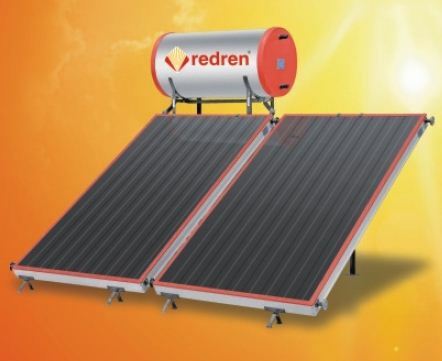 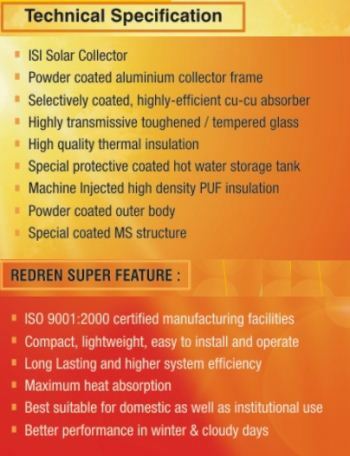 • Unlimited 2 years Warranty for Battery & 10 Years for SPV Module. 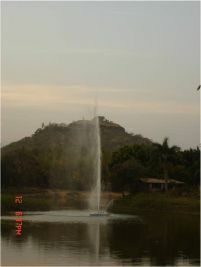 • Road Humps, Hilly Areas, Ghat Sections. 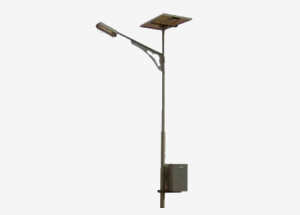 • Centre Line Dividers, Areas with Foggy Weather, Airport Guidance Lights, Flyovers, Multi lane Highways. 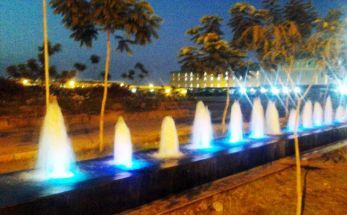 • At both edges on the carriageways, on curves, on all the Chanellisers, Median nosings and Islands, elevated corridors/flyovers. 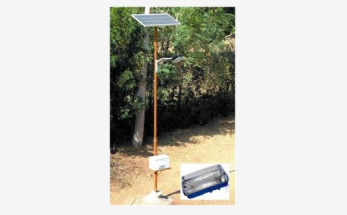 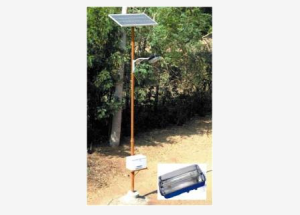 With a well qualified team of engineers & technitians SABS India is providing Solar Devices. 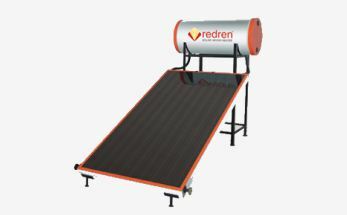 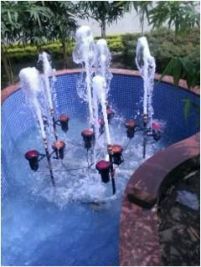 Also we offer fountains design sales and service under the venture "UDAY Fountains"
We would like to introduce our self also as a Energy consultant / Energy auditor from Bureau of Energy Efficiency ( BEE ), Ministry of Power , Govt. 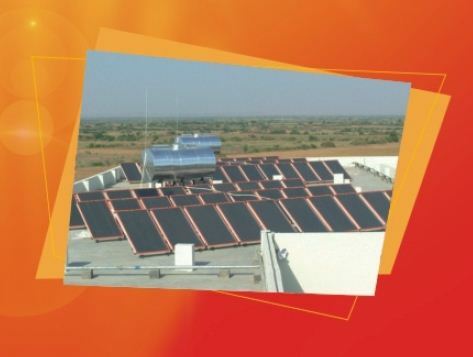 of India , and certified by M. P. Urja Vikas Nigam , Govt. 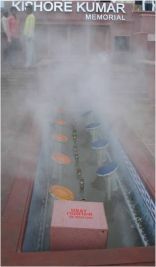 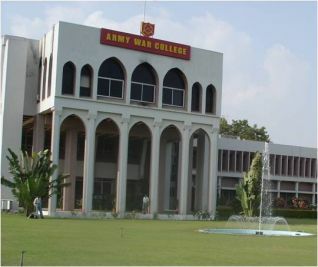 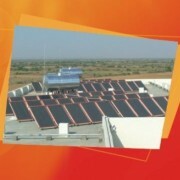 of M P. and associated with Centre of Energy Studies and Research , DAVV , Indore. 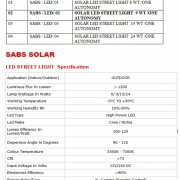 SABS (INDIA) Sales Corporation is promoted by Mr. Sanjay Singh. 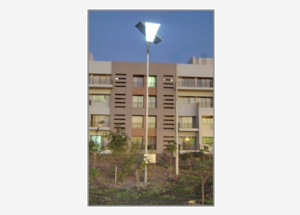 He is a qualified engineer with M. Tech (Energy Management) & BEE certified Energy Auditor. 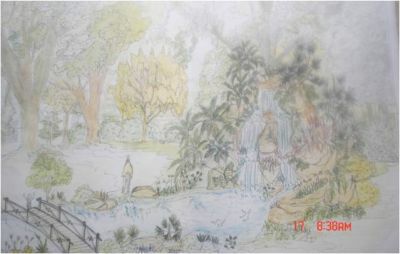 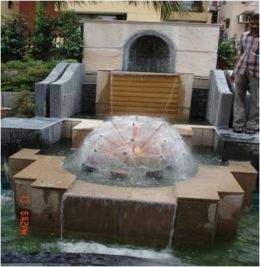 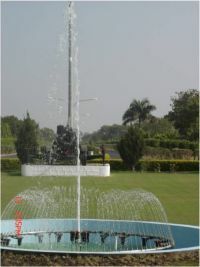 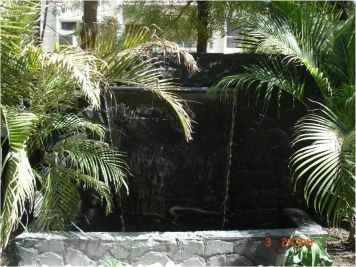 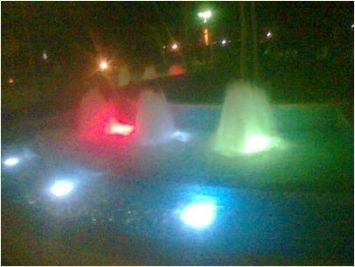 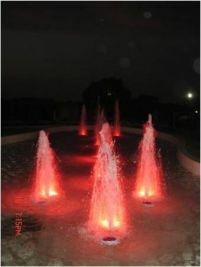 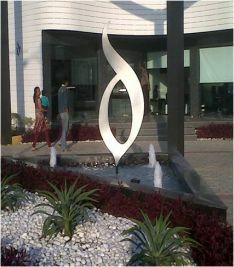 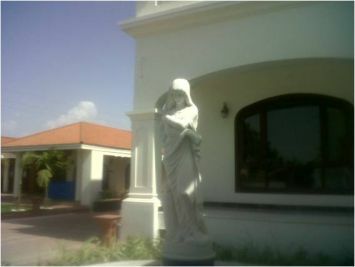 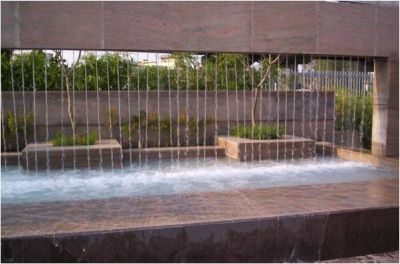 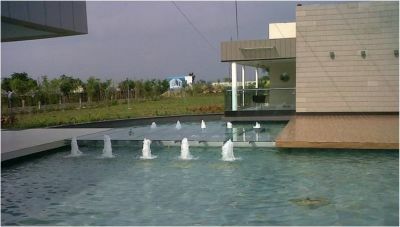 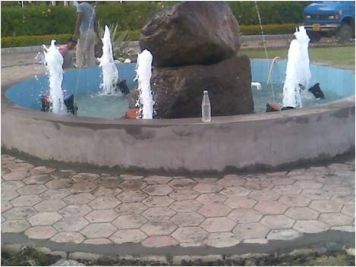 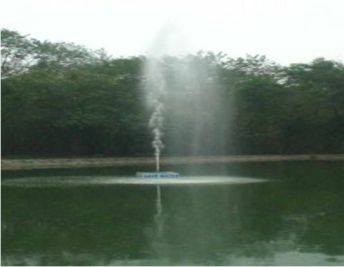 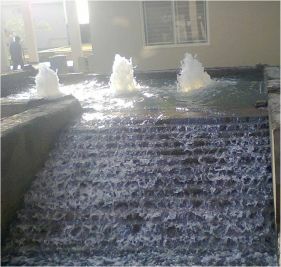 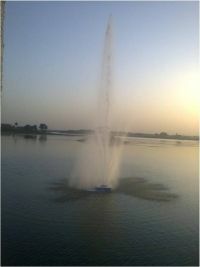 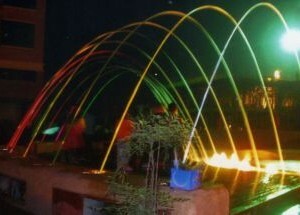 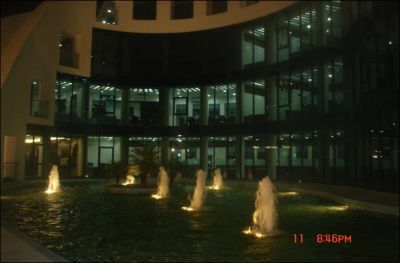 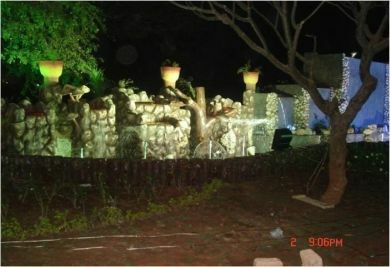 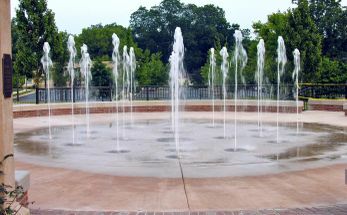 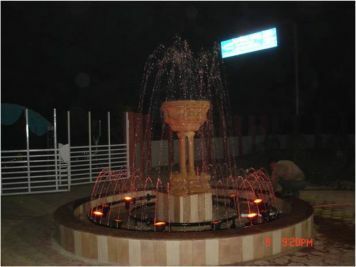 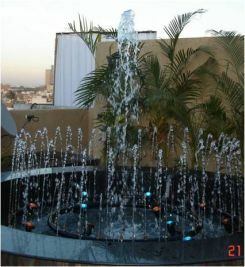 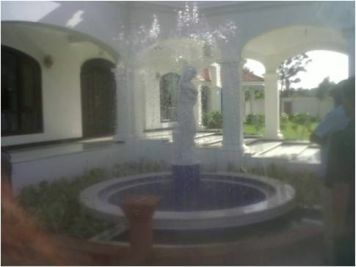 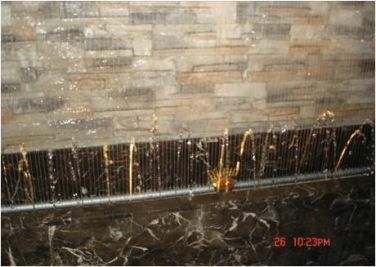 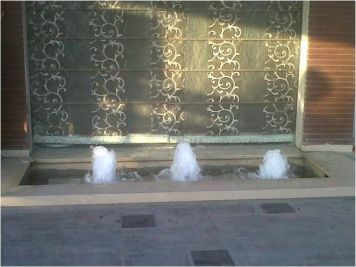 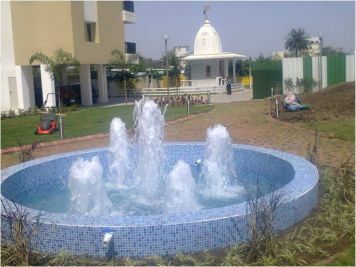 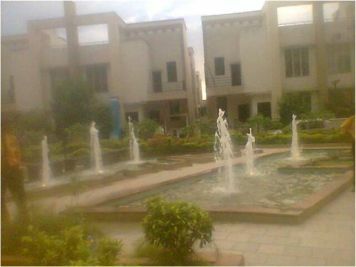 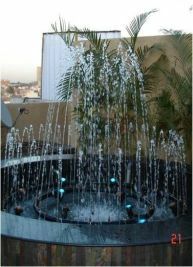 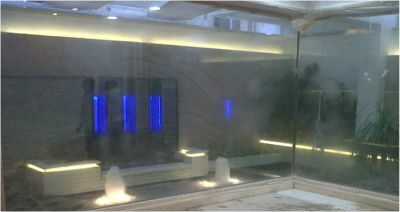 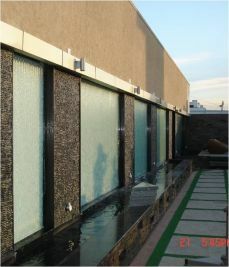 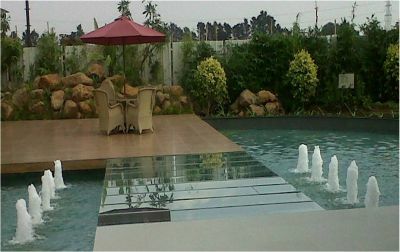 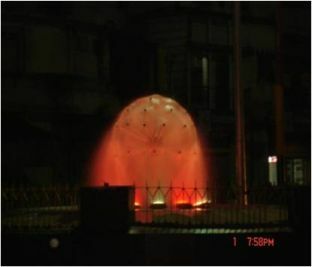 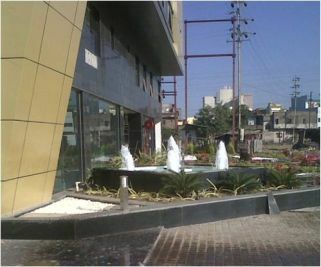 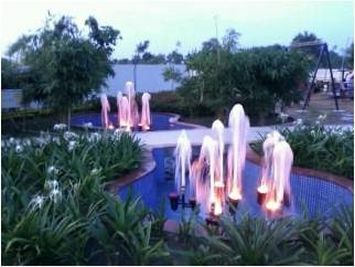 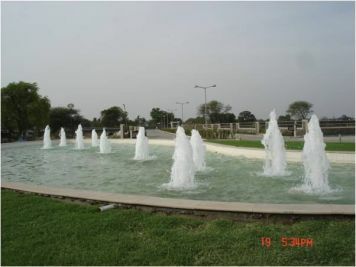 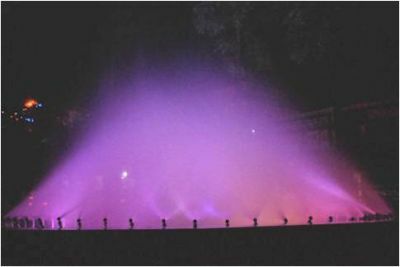 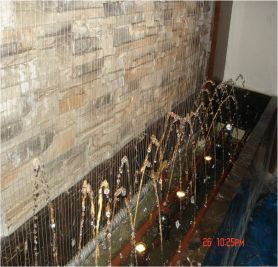 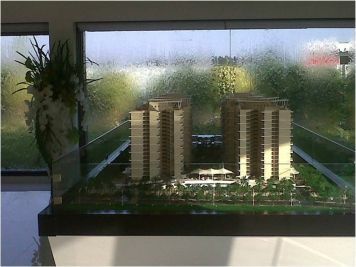 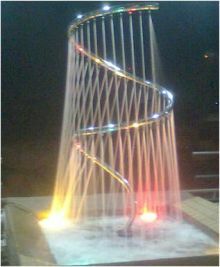 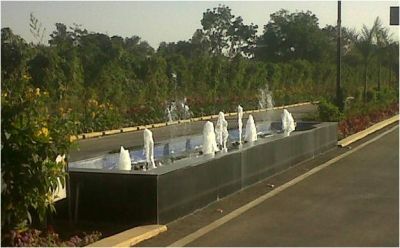 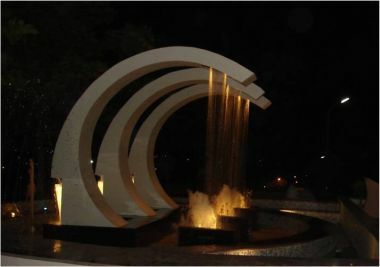 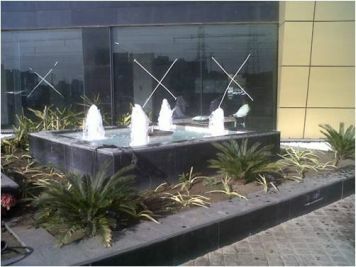 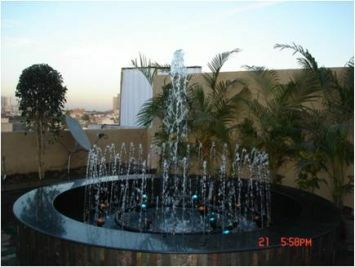 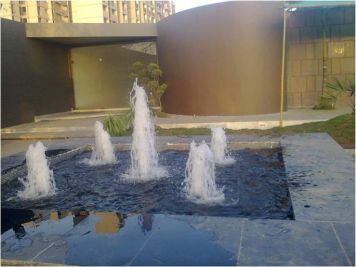 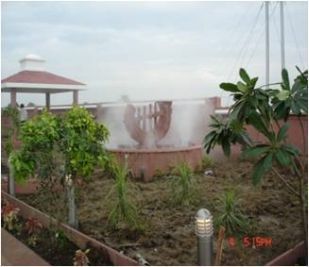 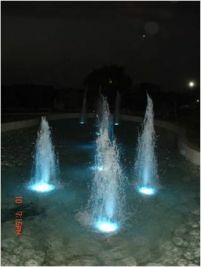 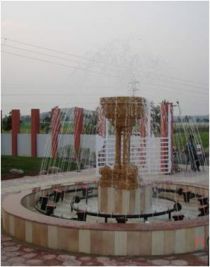 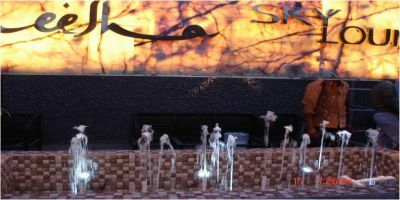 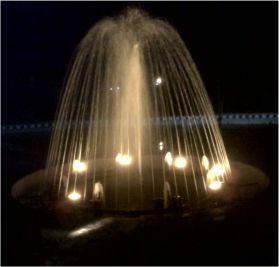 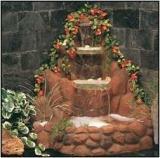 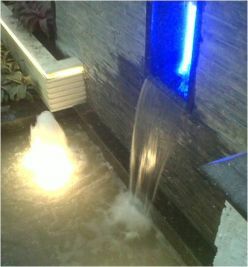 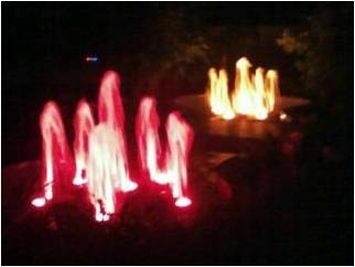 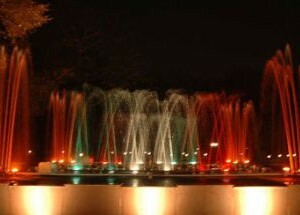 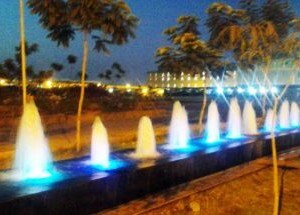 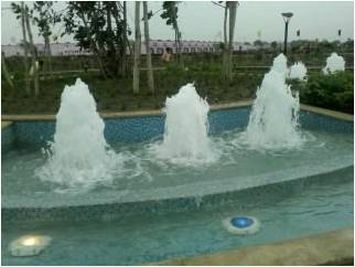 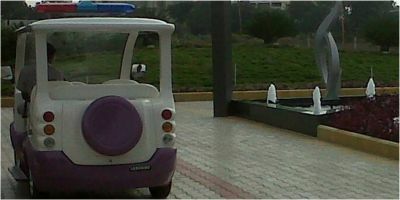 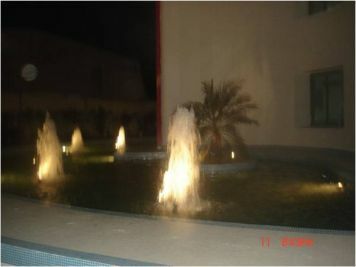 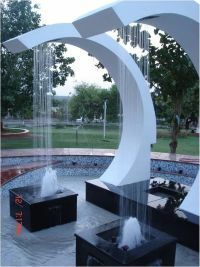 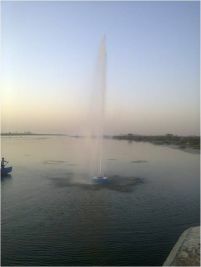 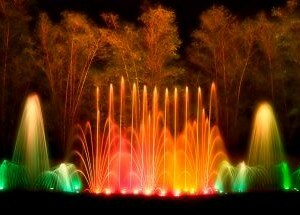 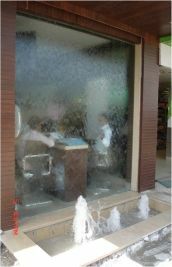 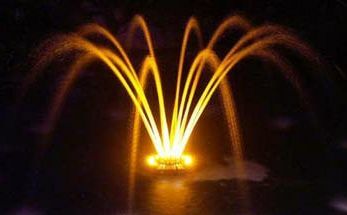 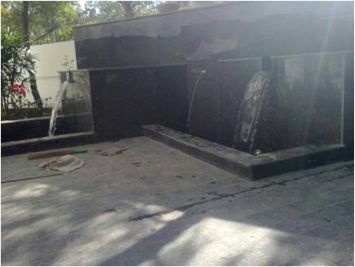 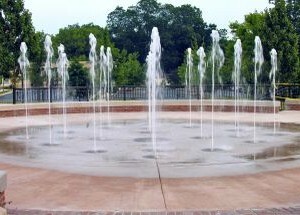 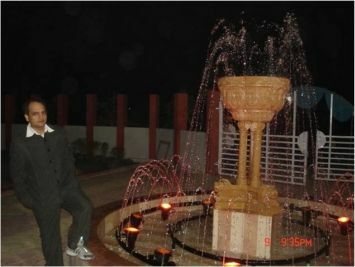 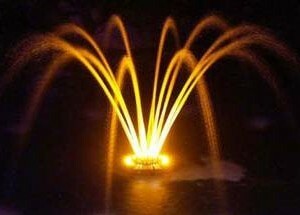 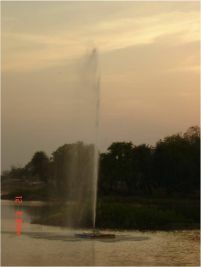 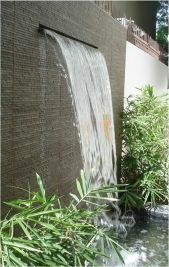 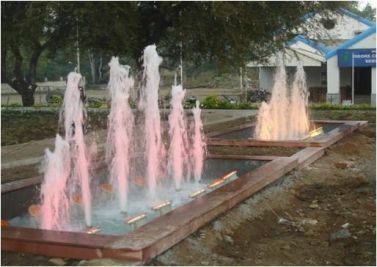 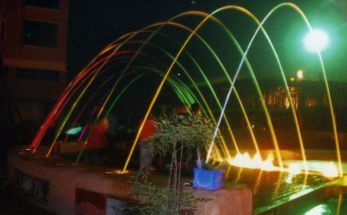 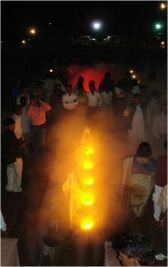 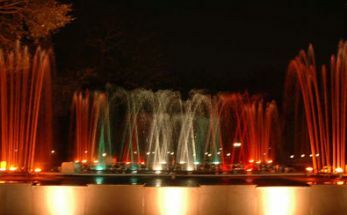 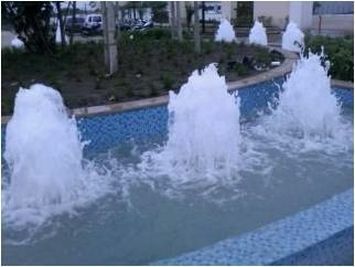 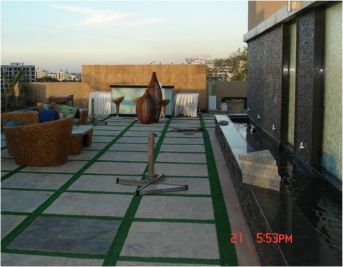 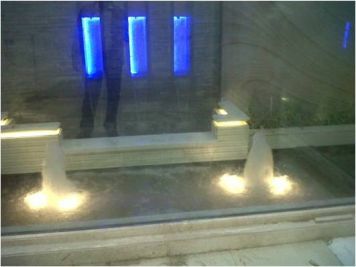 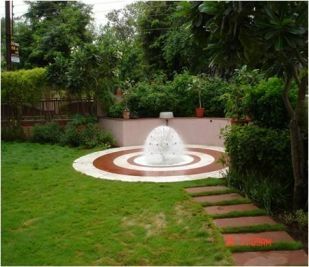 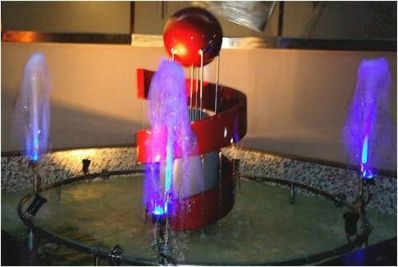 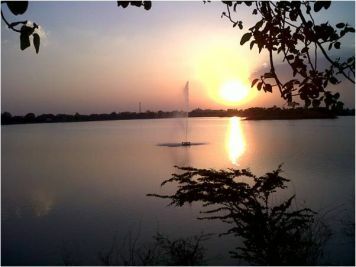 At UDAY Fountains we use water and light to beautify your environment and entertain. 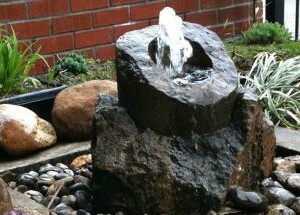 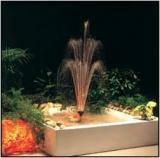 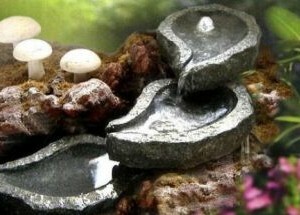 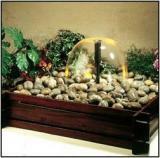 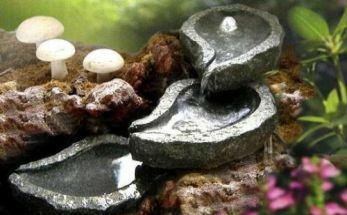 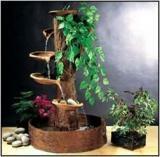 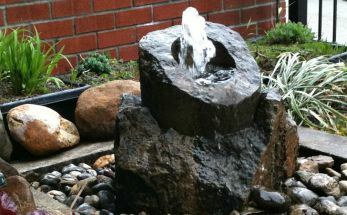 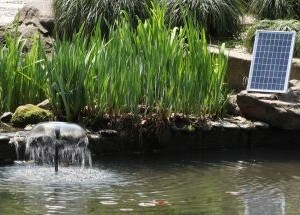 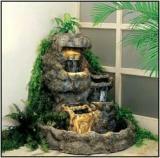 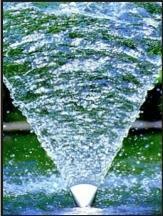 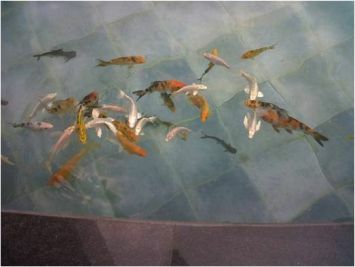 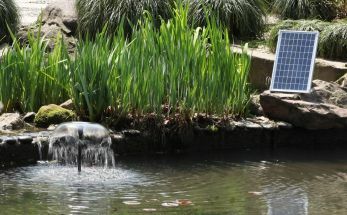 We hope you can find a solution from our extensive range of fountains, water features and effects. 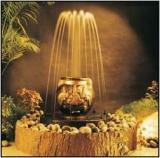 If not please get in touch and our experience accumulated since 2006 is at your disposal. 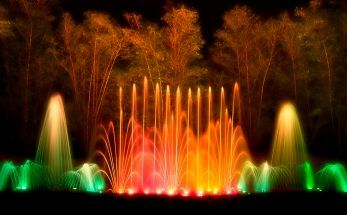 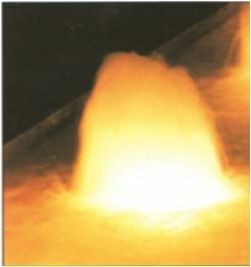 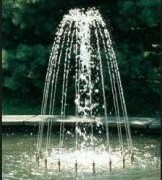 For fountain professionals who know what they want we offer a range of nozzles, components and lighting. 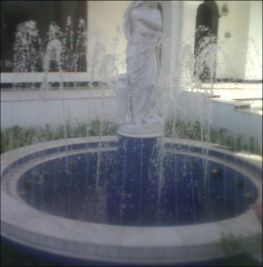 Beauty is not skin deep. 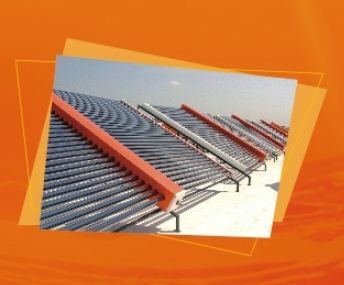 Cutting our teeth in harsh environments has taught us the skills of designing-in durability, simplicity of maintenance, ease of use and not forgetting affordability. 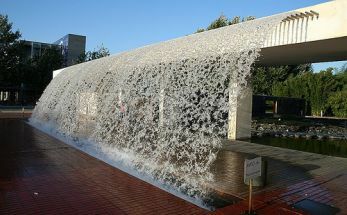 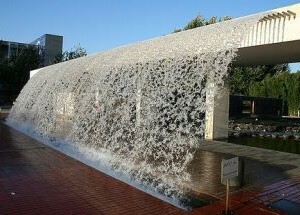 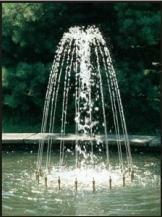 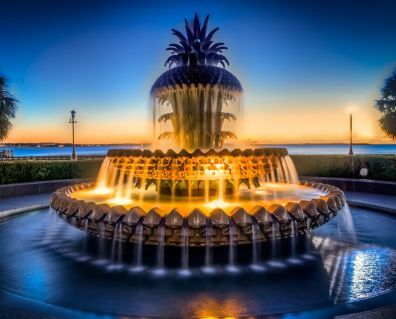 We want to see our fountains bringing joy and pleasure to as many as possible around the globe. 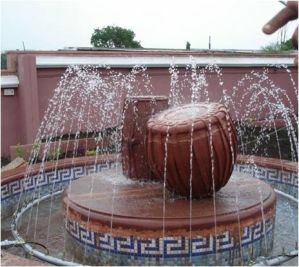 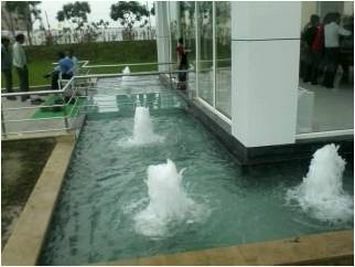 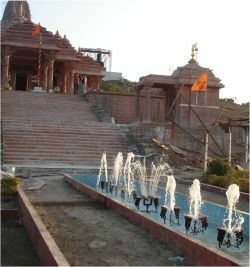 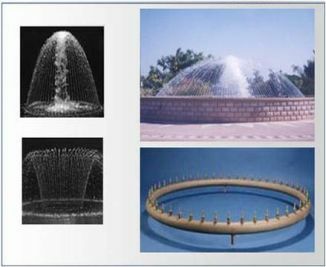 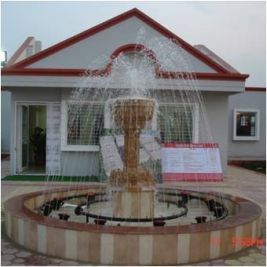 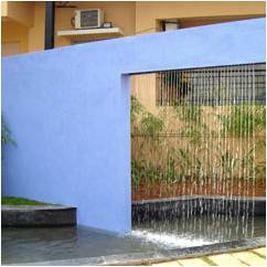 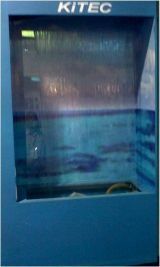 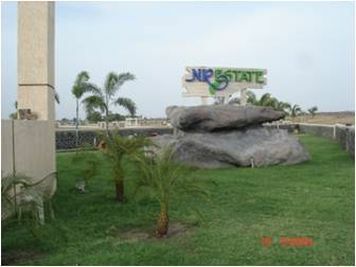 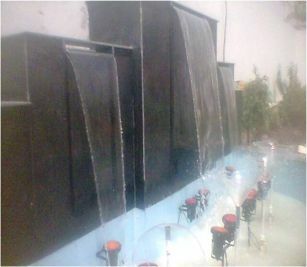 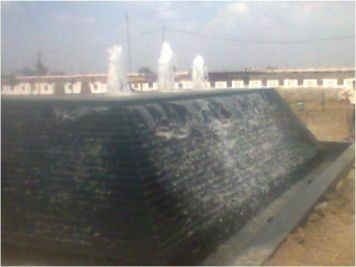 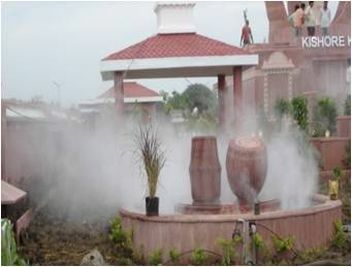 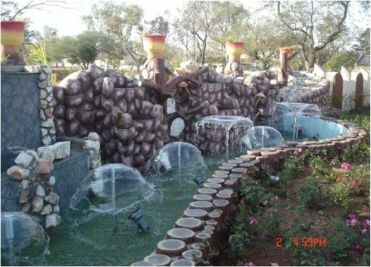 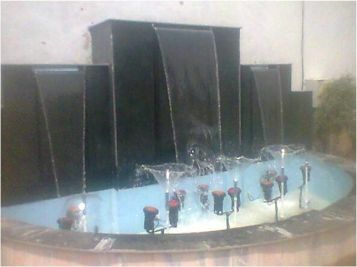 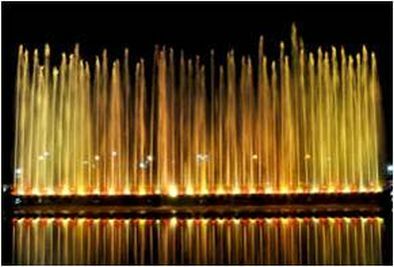 We Deal in floating fountain / musical fountain/ architectural fountain/ interative fountain / rock builders fountain / water falls / solar foutainrain bars and rain curtains / waste water treatment project / rain water harvesting/ water filtration project. 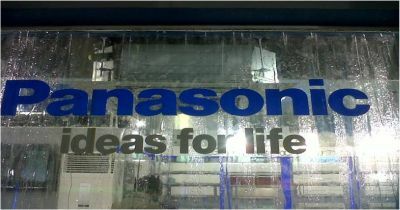 We are present representative of following good companies.